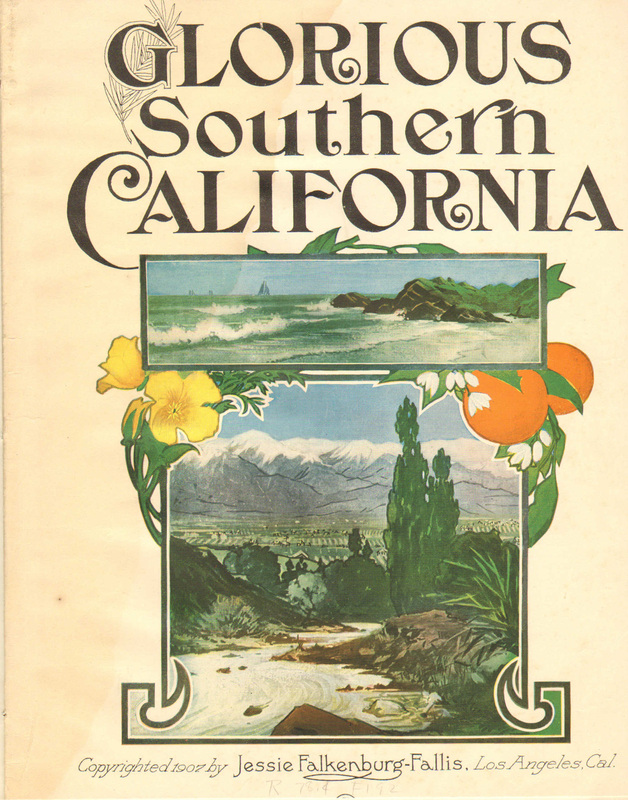 In the light of the Songs in the Key of Los Angeles project, here is some information about the vast collection of scores and sheet music in the Art, Music & Recreation Department at Central Library. 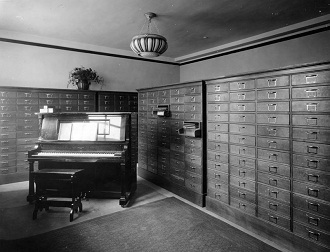 Since 1889 the Department has been collecting music scores for circulation at the Library. Every type of music is represented, including popular, jazz, musical theater, classical and more. There are approximately 51,000 songbooks,and the largest part of the collection consists of works in the classic repertoire. We also have the complete works of over 160 composers. Our online Song Index contains entries for about 67,000 songs which can be found in books in our collection. In addition, we have over 50,000 separate song sheets from the 1800s to the present. We have many ways to search for hard-to-find sheet music, so please contact Department staff at our Reference Desk for help, or see our Sheet Music Locator guide. There are many different types of scores in the collection, including: piano/vocal, conductor's scores, miniature scores, fake books, guitar tablature, easy piano, piano reductions, librettos and orchestrations. The Orchestrations Service lends at least 18,500 orchestral parts to local member orchestras each year, which allows over 250,000 people a year to enjoy performances in the area. We are here to help, so please ask!